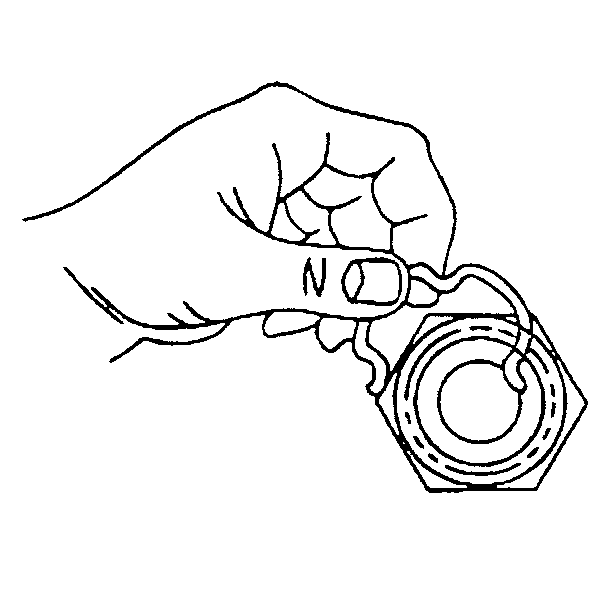 Important:Perform the following procedure when removing the retainingrings and cooler lines from the quick connect fittings located onthe radiator and/or the transmission. 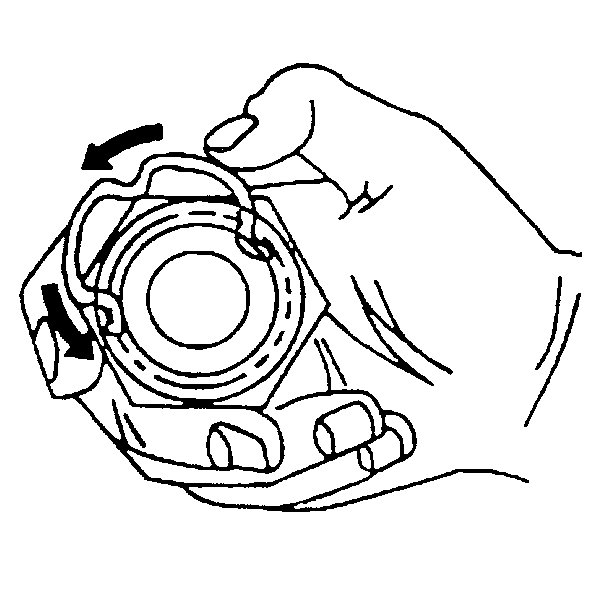 Pull the plastic cap back from the quick connect fitting anddown along the cooler line about 5-cm(2-in).Using a bent-tip screwdriver, pull on one of the open ends ofthe retaining ring in order to rotate the retaining ring around thequick connect fitting until the retaining ring is out of positionand can be completely removed.Remove the retaining ring from the quick connectfitting.Discard the retaining ring. Hook one of the open ends of the retaining ring in one of theslots in the quick connect fitting. 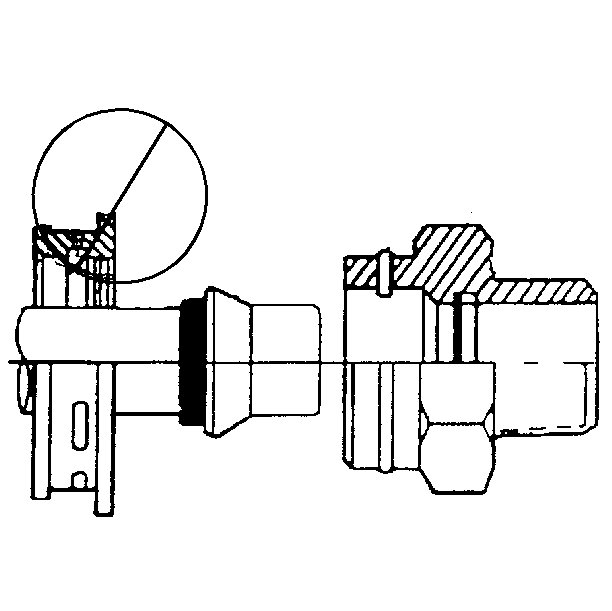 Rotate the retaining ring around the fitting until theretaining ring is positioned with all three ears through the threeslots on the fitting. 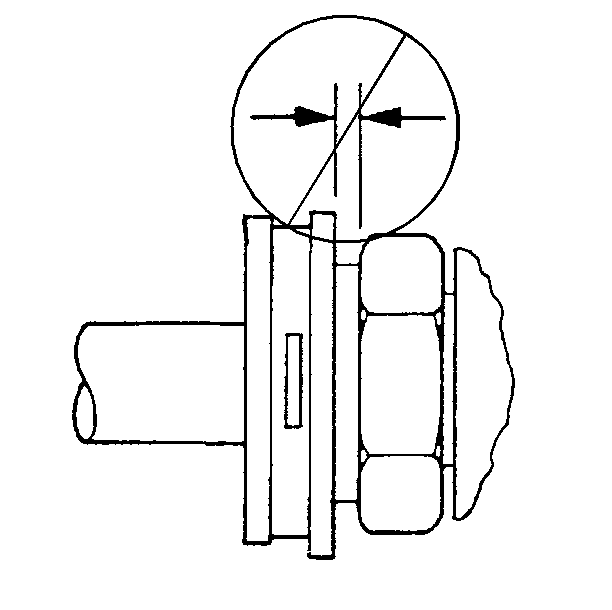 Do not install the new retaining ring onto the fitting bypushing the retaining ring. 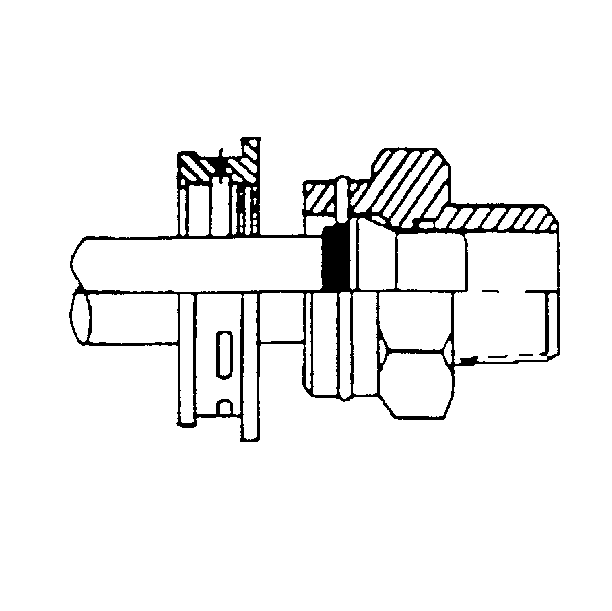 Ensure that the three retaining ring ears are seen frominside the fitting and that the retaining ring moves freely in thefitting slots. 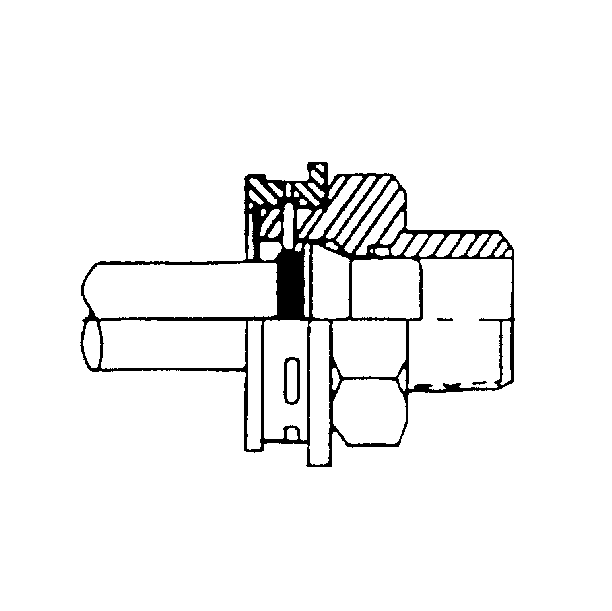 Install the cooler line into the quick connectfitting.Insert the cooler line end into the quick connect fittinguntil a click is either heard or felt. 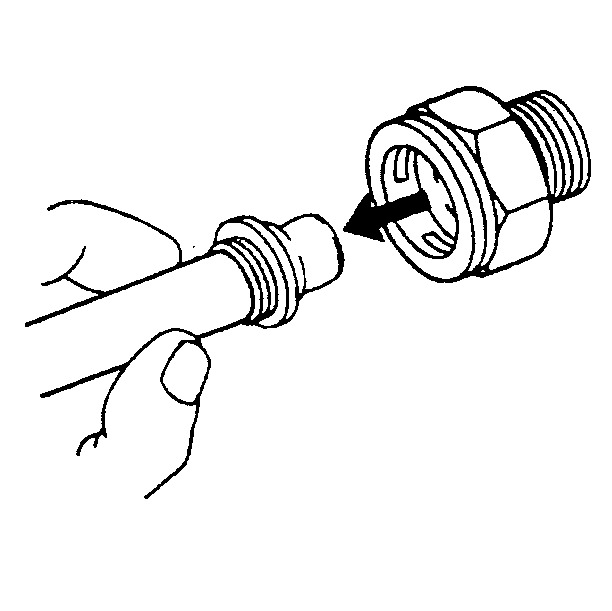 Do not use the plastic cap on the cooler line in order toinstall the cooler line into the fitting.Pull back sharply on the cooler line in order to ensure thatthe cooler line is fastened into the quick connect fitting. 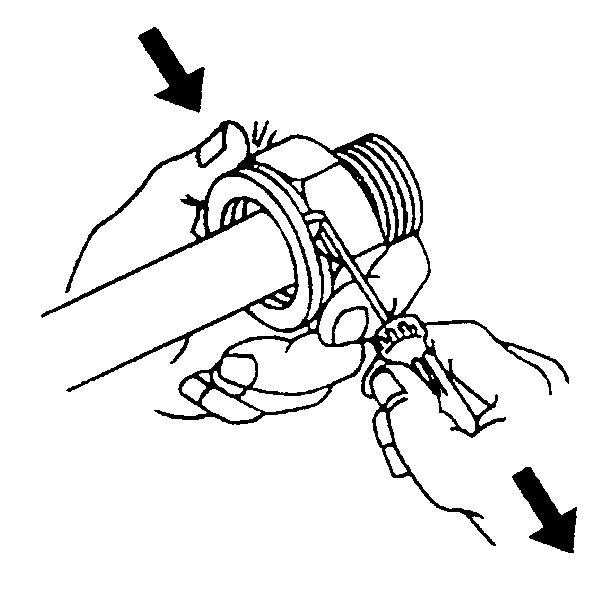 Important:Do not manually depress the retaining clip when installingthe plastic cap. Position (snap) the plastic cap onto the fitting. 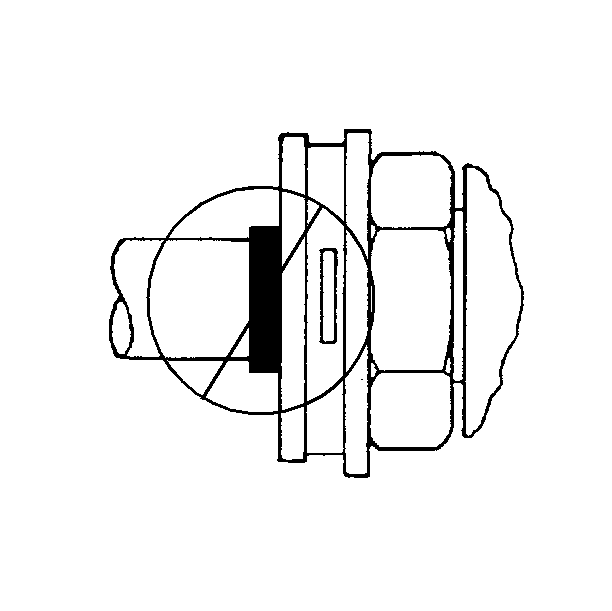 Do notmanually depress the retaining ring when installing the plastic caponto the quick connect fitting. 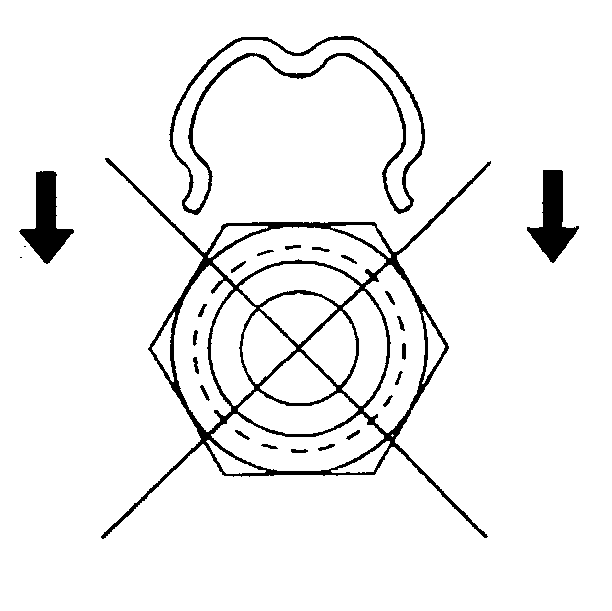 Ensure that no gap is present between the cap and thefitting.Ensure that the plastic cap is fully seated against thefitting. 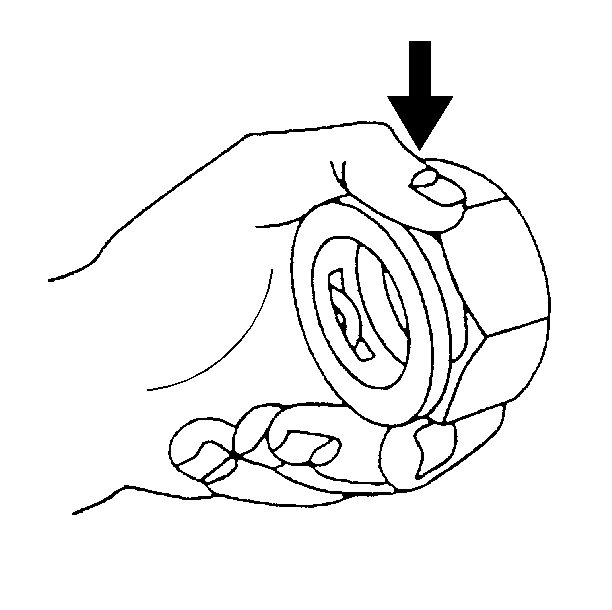 Ensure that the yellow identification band on the tube ishidden within the quick connect fitting. A hidden yellow identification band indicates proper jointseating.Fill the transmission to the proper level withDEXRON® VI transmission fluid. Refer toTransmission Fluid Level and Condition Check.